Want to build a an app or website? Maybe you have the idea, but aren't sure how to translate that into a user-friendly design. This bundle can help – at 95% off. 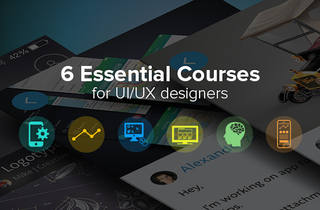 The UI/UX designer bundle comes with 6 courses that cover everything from user experience fundamentals to how to build habit forming products. For a little while, we're offering 95% off the value of this bundle to Lifehacker readers – so you can grab it for $34. There's a 30 day money back guarantee, and you get lifetime access to the courses.